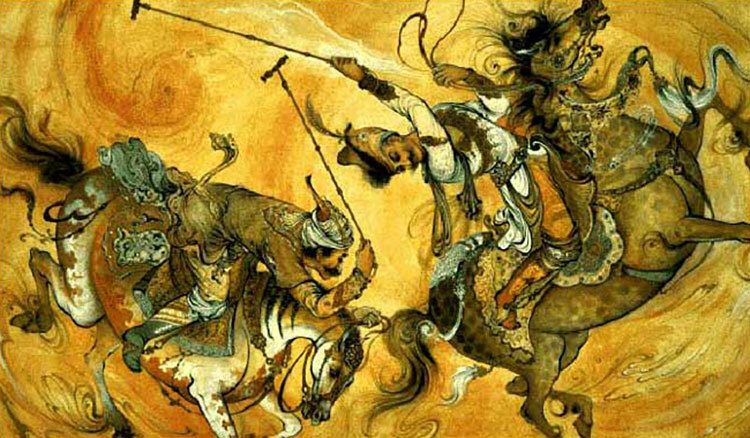 Oil painting by Iranian painter Mahmoud Farshchian titled “Chogan” (game of polo). 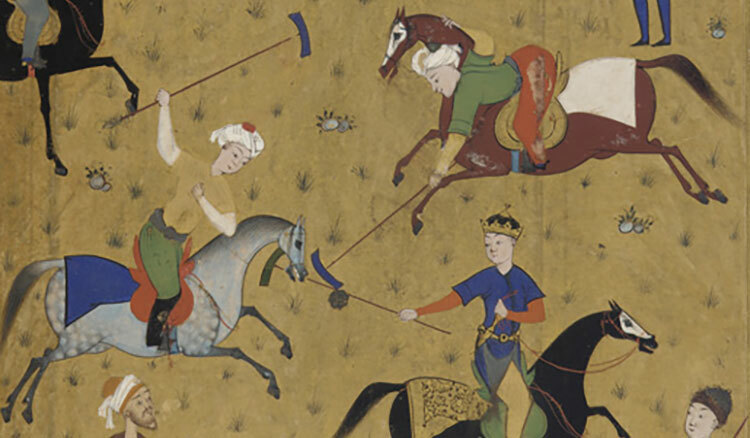 Polo is arguably one of the most exciting of games in the world. The King of Games is still the game of kings. 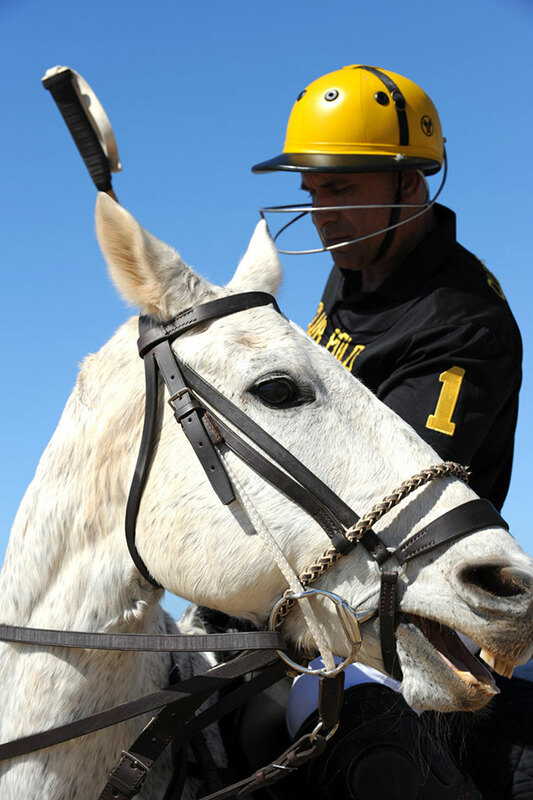 Today, polo is played around the globe, and is a national sport in many countries and growing rapidly. Riders face multiple challenges aside from getting the ball into the goal. Advanced horse riding skills, balance while swinging the mallet, and strong team work are needed. 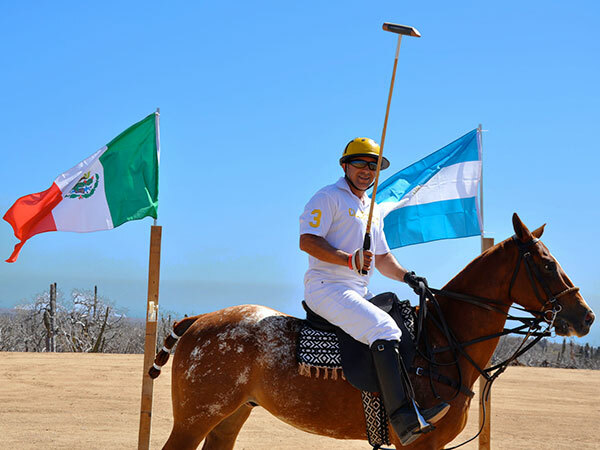 Club Polo Cabo was founded in 2006 by Tony Yahyai with the vision to bring the fun and pleasure back to the polo experience for players around the world who seek to enjoy the sport at a low and medium goal level. Club Polo Cabo Will Feature 4 Polo Fields : 1 regulation championship grass polo field with clubhouse and 500 stadium seating capacity, 1 regulation internal grass tournament field, half-size practice field, and regulation fenced arena with spectator seats. All Polo ponies will enjoy two 80 stall stables with tack rooms, grooming staff, 3 pastures, and 1.5 mile exercise track between stable locations. 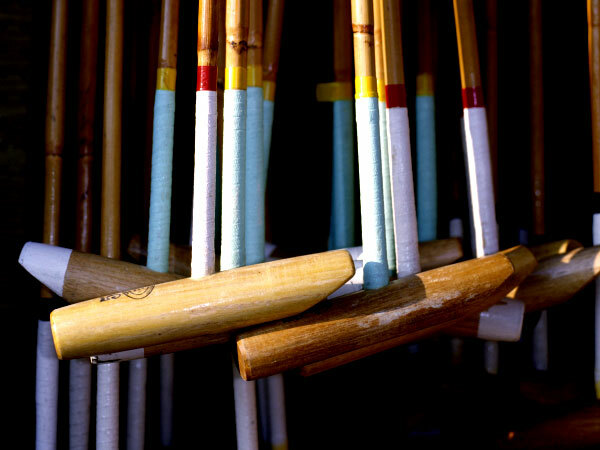 Players of all levels are welcome to enjoy the game of Polo at our club, engage in tournaments, and attend Polo school. 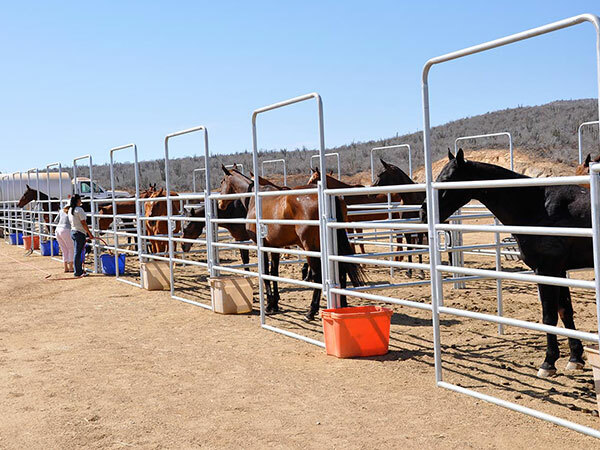 Your horses will be treated as valuable athletes and enjoy special care such as bathing, massage, and grooming to ensure top performance in their next game. 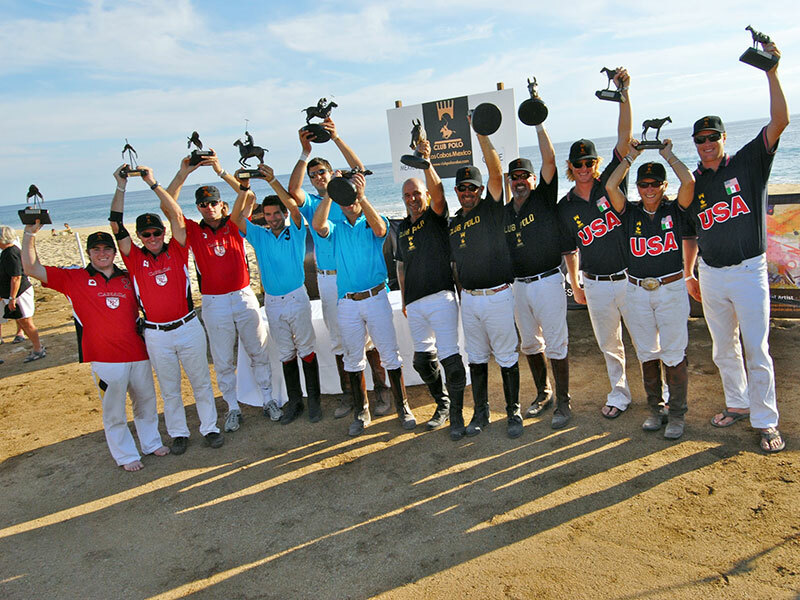 Frequent Polo Tournaments have been taking place at club polo cabo featuring teams and enthusiasts from all over the world. Polo is a fast and tactical sport. Protective gear is worn by all players and ponies to prevent injury during contact with other horses, mallets, and the fast traveling ball. Club Polo is also a brand of polo products. We take pride in making products which enhance the experience of the game. From Clubs, Protective gear, Clothing, Boots, to Accessories and lifestyle apparel. Visit our Shop for more details.